By using a journal to document your bodybuilding journey you can objectively and accurately assess your progress, identify trouble spots or areas of opportunity and plan realistic solutions to address those areas. The more information the better so document things such as exercises, sets, reps, weights, tempos, rest time between sets, personal bests on weight lifted or reps completed. Also, document how you were generally feeling that day. Our bodies are cyclic and we are not always feeling that “peak performance” disposition to train. It is important that you check your bodyweight once a week on the same scale and at the same time. Ideally before you eat in the morning. (eg 7:00 am every Saturday). During a periodization of mass building or bulking, a realistic healthy weight gain is 1 – 2 pounds per week. Any more than that and the increase may be in the form of fat. By recording your body weight consistently, you’ll get an accurate read on whether you’re reaching your established goals. If you have your body fat percentage tested or you visibly notice the inch your pinching around your waist is growing to 2 or a 3, you’re most likely over eating. While muscle can take time to put on fat can increase rapidly. Eat only enough calories to keep in step with your calorie expenditure or slightly more calories than you need to increase your muscle mass and size. Always plan your workout in advance so you’re mentally prepared for your training session. This will also keep your session running smoothly and keep your time in the gym to an optimum time. Try incorporating squats, bench presses and deadlifts the core of your mass/bulk building program. You can also add other compound movements into your arsenal such as shoulder presses, incline presses, dips, pull-ups, barbell rowing, barbell curls and lying triceps extensions to round out training routine. 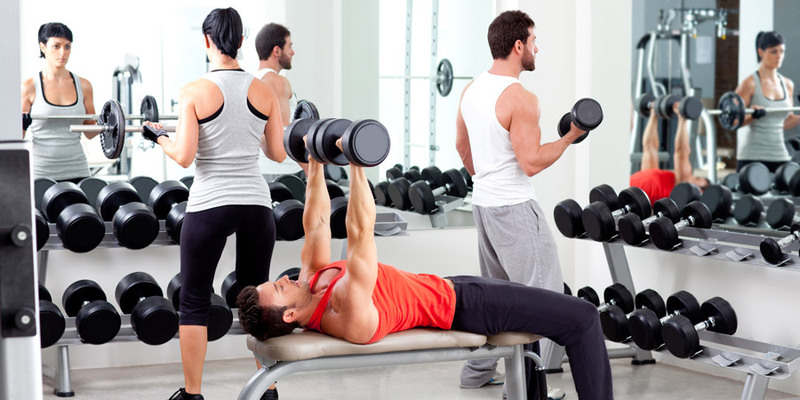 A reliable gym partner can provide the necessary motivation to follow a disciplined diet and train smart to make substantive progress in your program. A positive and knowledgeable partner can make your training sessions very effective and rewarding while accelerating your progress. The relationship should be symbiotic, with each of you emphasizing other’s strengths and working on improving upon one another’s weaknesses. If you stay with the same training program month after month, your body will adapt to and anticipate that workout, no matter how intense it may be. Unfortunately, the end result will be that you will see very limited growth. To avoid this issue you should look at modifying your training program every 4 – 8 weeks. On the contrary be cautious not to change your program too soon or your body can respond to the quick changes you are making and adapt accordingly. Humans are naturally creatures of habit. 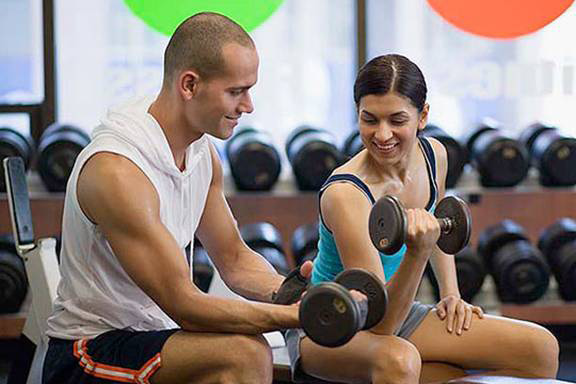 Many bodybuilders start every workout for a particular body part with the same exercise. This, however, teaches your muscles to adapt and subsequently plateau, instead of continued growth. You should look to change your exercise order every second or third training session, adding and substituting exercises liberally so that your muscles don’t know what to expect. This is what helps make your muscles grow. Start each workout with five minutes of light cardio. 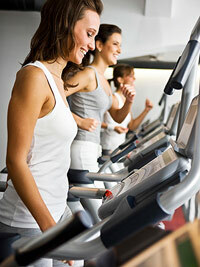 Which can be performed on a treadmill, elliptical or similar cardio option. For each body part perform two light sets of 10 – 20 reps of an appropriate exercise before working your working sets of your program. Always do your ab, forearm and calf routines at the end of your workouts. Because you rely on these muscles for most exercises – forearms for grip strength, abs for core strength and calves for a solid stance – they’ll compromise your strengthif they’re fatigued early in your workout. Always train them after major body parts. Finally if you need someone to help take all the guesswork out of designing a customized fitness and nutrition plan read my article on Selecting a Personal Trainer for the important criteria on selecting a coach that will help you successfully achieve your fitness and wellness goals. For online coaching inquires contact FitPro Consulting for a free consultation.